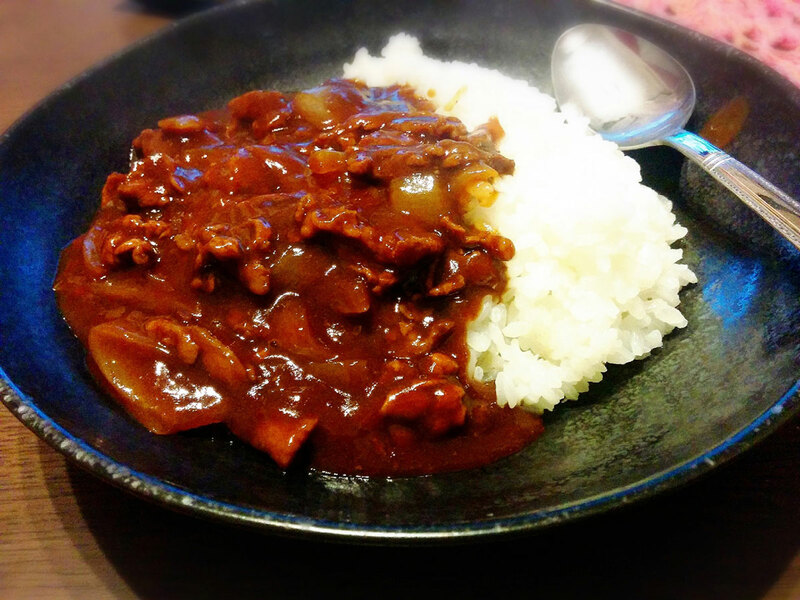 An Acquired Taste of Japan – Unagipai! UNAGI. PIE. Sounds like eel pie, doesn’t it? Maybe even like the eel pie and mash found in London shops. But nope. Because unagi pie is an awesome Japanese sweet treat! What is unagipai? It’s a sweet butter cookie made with dried, powdered eel as one of the ingredients. 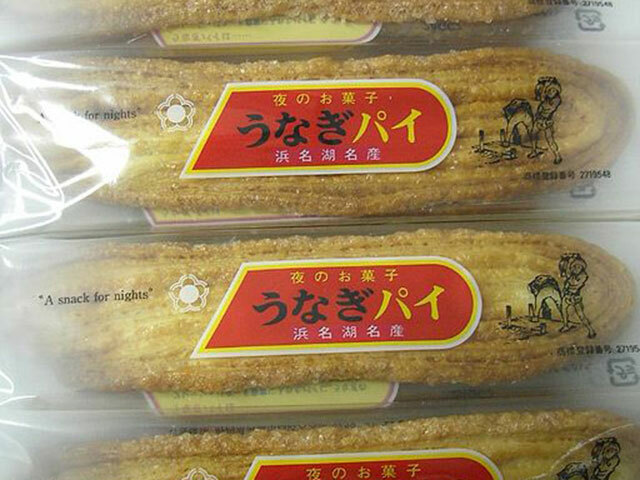 This treat is a popular omiyage, or Japanese souvenir, and has a well-documented history. Unagipai is a special pastry originating in Shizuoka Prefecture, near Lake Hamana. Lake Hamana is a freshwater lake renowned for its eel, which is found in a variety of local cuisine. A resident of the area, and a president of a pastry and wagashi shop called Shunkado, Mr. Koichi Yamazaki realized that all over Japan, the eel from Lake Hamana was famous. He was inspired to make a special treat in his shop, and package it so that it could be a unique souvenir that travelers to Shizuoka Prefecture could give to loved ones. So, in 1961, unagipai was born. 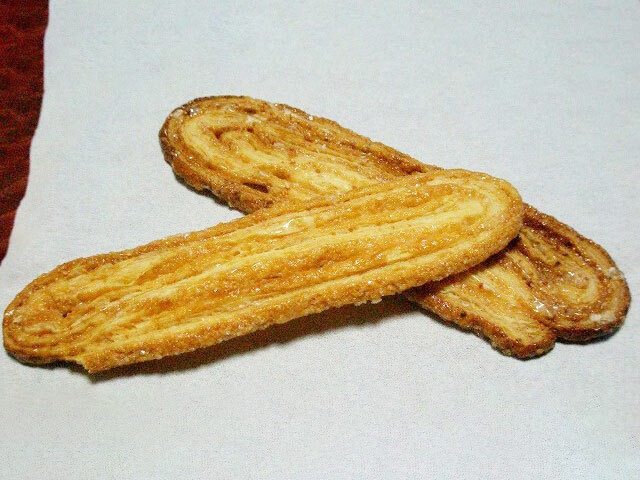 Unagipai is a delicately crispy, oblong-shaped butter and sugar cookie inspired by palmier, a type of French pastry. 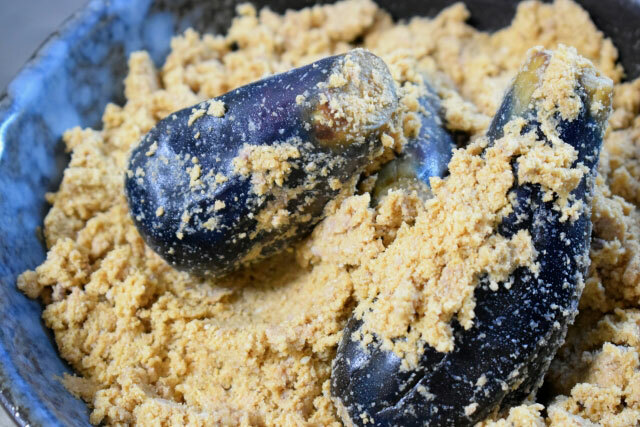 The classic cookie is made using eel powder for a subtle yet complex taste, along with a bit of garlic powder, to counterbalance any fishy smell from the eel powder. Other flavors include unagipai with nuts and unagipai V.S.O.P, which contains brandy and macadamia nuts. The cookie is famously considered a nighttime snack, and in Japan, that means something really fun! Mr. Yamazaki wanted to market unagipai as a “nighttime snack” because he thought people would enjoy them in the evening with their family when they got back from their travels. But there’s a double meaning! Back in the 60’s, the Hamamatsu area was known as a party area, with lots of nightlife. Combine that with the idea that unagi, or eel, enhances male prowess, many buyers assumed that unagipai was to be eaten at night as an aphrodisiac! At Shunkado, unagipai is made in a factory by Unagipai Artisans. It can take up to ten years to be recognized as an Unagipai Artisan, and as part of their training, these chefs learn how to make the cookies while taking into account the quality of the ingredients, the outside temperature and humidity, and even how much pressure to place on the rolling pins to roll out the cookies for optimal crispiness. Artisans prepare the dough and then the cookies are baked in industrial-sized ovens. Packaging is automated, although workers are involved to ensure quality control. 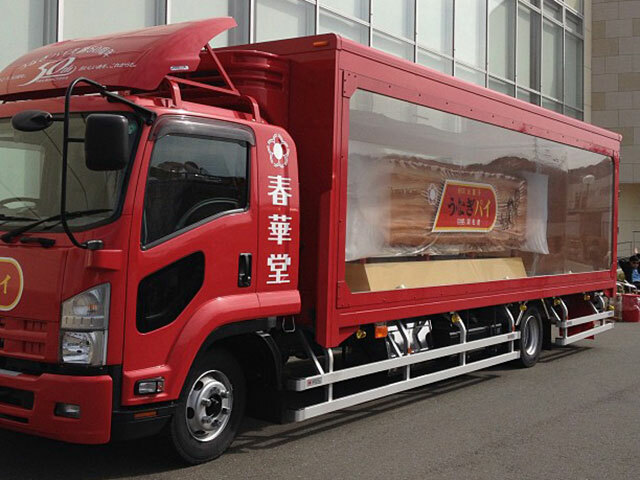 Visitors to the Shunkado shop can get a guided tour of the factory and of course, sample the goodies! Unagipai is so beloved that it’s used as part of other desserts, sometimes filled with cream and fruit, and other times dipped in warm, melted chocolate. No matter what, if you’re in Japan, definitely check out this unique food! An Acquired Taste of Japan – Monjayaki! Cold weather. Short days. The perfect time for delicious warm foods and drinks, especially when they include monjayaki, our Acquired Taste selection for November. 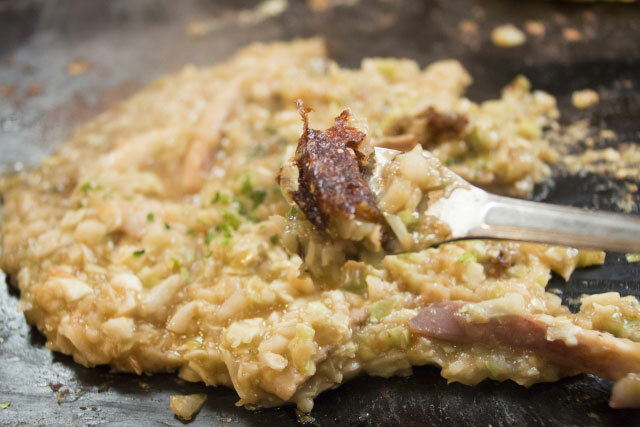 Monjayaki, or monja for short, is a regional dish, primarily found in Tokyo. At its heart, monjayaki is a slightly ugly pancake made with a few simple ingredients. But when it comes to good food, it really hits the spot, especially when you eat it with an ice-cold beer! Monjayaki has a long history in Japan. It is thought to have originated in the area now known as Tokyo during the Meiji Period (1868-1912) as a snack called mojiyaki. Mojiyaki, made with a simple water and flour batter, was sold at snack shops called dagashiya, which specialized in candy and snacks for children. When children would come to buy their treat, they would practice their letters in the gooey mojiyaki batter that was cooked on a griddle in front of the shop, leading to the name mojiyaki which means “grilled letters”. 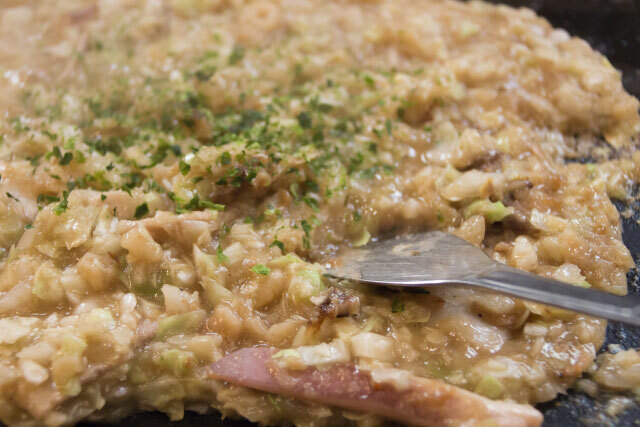 Around the time of World War II, the dish evolved into its modern form, monjayaki, which is similar to okonomiyaki in many ways. The base batter for monjayaki is made with dashi and wheat flour, to which is added any combination of cabbage, meat, seafood, cheese, mochi and green onions. But the way monjayaki is prepared and eaten is unique and wonderful, all on its own! The flour and dashi are combined into a smooth, liquidy batter, and served in a large bowl. Drier toppings are layered into the bowl, starting with shredded green cabbage. Various ingredients are then added on top of the cabbage, depending on the diner’s preference. Mochimentai, a combination of mochi and spicy cod roe, is popular, as are combinations of curry powder and cheese, seafood and green onions and fatty pork and kimchi. 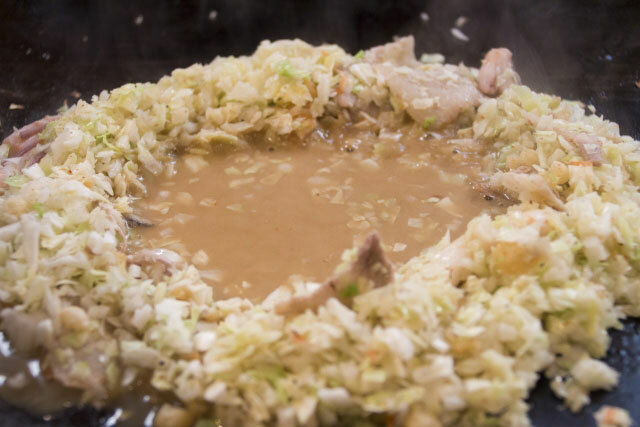 All of the layers from the cabbage up are cooked first, usually on an oiled pan, and when eaten at a monjayaki restaurant, at a tableside teppan grill. The dry ingredients are chopped and sautéed, chopped and sautéed, chopped and sautéed, using large, sharp-edged metal spatulas, until they are cut up into very fine pieces. The cooked dry ingredients are then formed into a large donut shape on the grill, with the cooked ingredients forming a “wall” for the goodness to come. The flour and dashi batter is then poured into the empty center and allowed to boil and thicken. Once the bubbling starts, all of the ingredients are mixed together on the grill and cooked until the bottom of the monja starts to brown. Turn down the heat, and the monja is ready to eat! RIGHT. OFF. THE. GRILL. While it’s hot and delicious. Monjayaki is eaten with tiny spatulas called hagashi, which are used to scoop up bites right off the griddle. As the monja is being eaten, the bottom level crisps up while the top remains so gooey it melts in your mouth. The okoge, or the crisped-up bottom part, is even great to crunch on while drinking beer. So beloved is monjayaki that there is an entire street in Tokyo dedicated to monjayaki restaurants! Tsukishima Monjadori is packed with monjayaki specialty restaurants, and each restaurant carries unique menus and different variations of monjayaki so you can discover your favorite. Have you tried it? 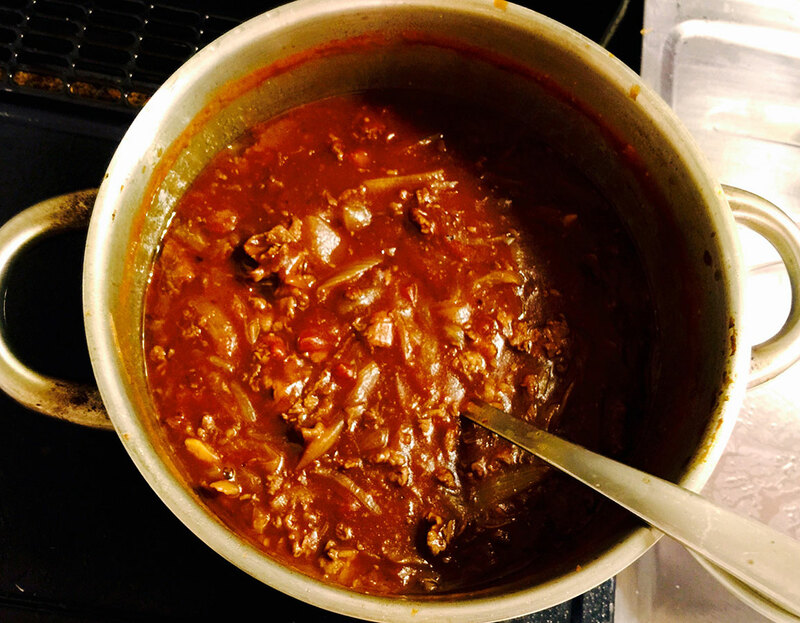 Is it one of your favorite winter dishes? Let us know what you think in the comments below! An Acquired Taste of Japan – Shirasu! In Japanese cuisine, sometimes the simplest dishes, like perfectly cooked white rice, are the most elegant and beloved. Our unique food this month is one such dish. Shirasu is a simple seafood dish, consisting of either raw or boiled, salted and dried juvenile white fish, usually anchovies (katakuchi-iwashi), sardines (ma-iwashi) or round herring (urume-iwashi). These tiny fish are abundant in the waters of the Pacific Ocean off the coast of Japan and are predominantly harvested in spring and fall. They are a rich food source, full of calcium and Vitamin D and beneficial oils like DHA. Kanagawa Prefecture is famous for shirasu-don, a simple dish of white rice, shirasu and grated daikon radish. 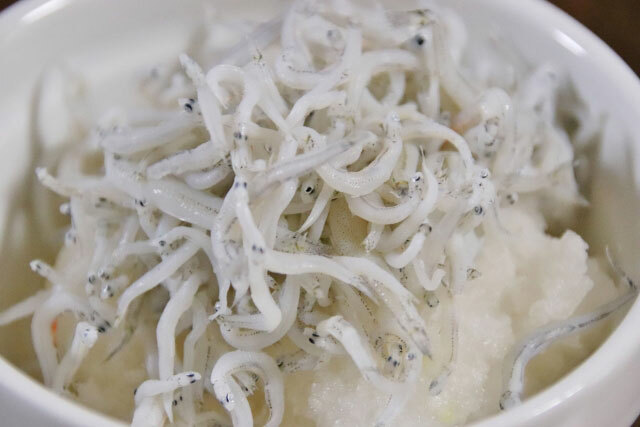 In Kanagawa Prefecture, coastal towns like Kamakura, Shonan and Enoshima are culinary destinations, where those who love this dish swear by the sublime experience of eating it just after it’s been caught. Shirasu-don is available at roadside stalls and fancy restaurants, eaten as a single, solitary dish or with loads of fresh appetizers and side dishes. No matter how it’s enjoyed, it’s delectable! When the fish are raw, they are called shirasu, and when they are boiled they are called kamaage shirasu. 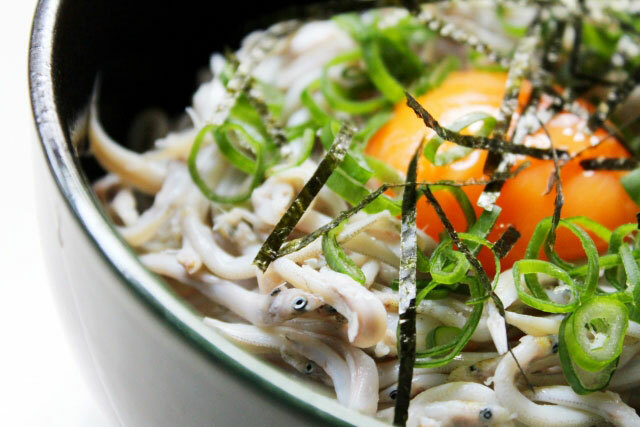 Boiled, salted and dried fish yield a dish called chirimen jako or shirasuboshi. Each incarnation has its own flavor and texture. Raw shirasu is delicately chewy and is scented with the ocean especially when it’s just caught before coming to your plate. Kamaage shirasu is fluffier and saltier, and chirimen jako or shirasuboshi is savory and has jerky-like texture. While you can enjoy shirasu very simply with grated ginger, chopped scallions and a dash of soy sauce, Japanese cooks have come up with lovely variations. When combined with drained and crumbled tofu, it makes a lovely tofu hamburg steak. And when sautéed with tomatoes and garlic, it creates a light and savory pasta sauce. Shirasu can also be combined with garlic used to infuse olive oil, which makes an umami-filled dressing for vegetables and bread. Stir-fry chirimen jako with takuan (Japanese pickled radish) for a wonderful accompaniment to rice. No matter how you enjoy it, we hope you try out this wonderful traditional Japanese food! Let us know what you think in the comments below! An Acquired Taste of Japan – Nukazuke! They’re a quintessential part of Japanese cuisine, and along with rice it’s always served as a part of the traditional Japanese ichiju sansai meals, which roughly translates “one soup, three dishes.” They’re the sour-tart-sweet-savory tsukemono to accompany a meal. They’re the crunchy side for soft rice, savory fish and warm soup. The variety of produce used for pickling and the methods for pickling them is astounding! Vegetables like daikon radish, carrots, cucumbers, cabbage and many others are perfectly pickled in soy sauce, vinegar, sake and uniquely, rice bran. Rice bran pickled vegetables, called nukazuke, are richly flavored pickles that are made using a cultured and fermented rice bran pickling starter called nukadoko. Rice bran pickling is said to have been developed during the 17th century, when machine-milled white rice became the standard. Since milling rice also stripped it of some of its vitamin B content, deficiencies were found among the population often associated with an illness called beriberi. Rice bran pickling was introduced to prevent beriberi and reintroduce thiamine (or Vitamin B1) back into the Japanese diet. 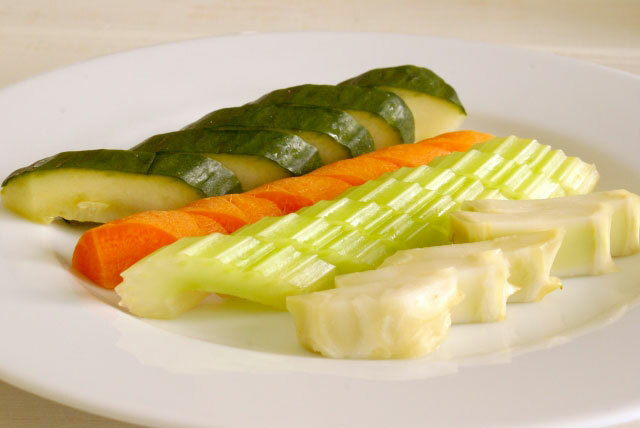 Vegetables pickled in a nukadoko absorb thiamine from the rice bran. Today, nukazuke pickles are well-known as providing both thiamine and gut-friendly probiotics. Pickling in this style is similar to making sauerkraut and yogurt, where bacteria ferments the vegetables over the long term. The nukadoko pickling bed is the most important element to making nukazake pickles. Nukadoko, at its most essential, is a combination of rice bran, salt, kombu, chili peppers, water and vegetable scraps. Each component of the nukadoko bed serves a purpose. The rice bran serves as the base of the nukadoko. 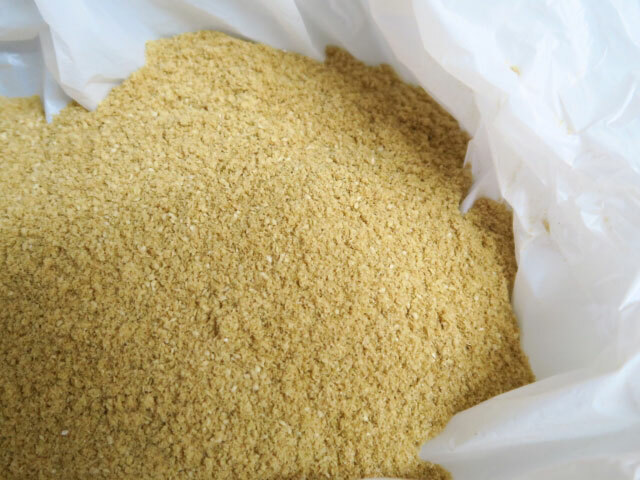 Using fresh, unprocessed rice bran–traditionally obtained at a rice mill–makes the best nukadoko, but in modern kitchens, high-quality rice bran purchased from a grocery store can be an equally good base. Between 13%-15% of high-quality salt, such as sea salt or kosher salt, is added to the rice bran. Kombu seaweed is added to incorporate umami flavors into the mix, and chili peppers are added to prevent molding. Fresh, distilled or filtered water, with any chemicals used to clean the water removed, is added to keep everything moist and alive. Finally, vegetable scraps such as cabbage wedges are added to the mixture to begin the growth of beneficial yeast and lactobacillus bacteria, which then ferments the pickles. The resulting mix resembles wet sand with a few lumps in it! Once the basic mixture is created, it is cultured in a non-reactive container made of enameled metal, glass or wood between 68°F and 77°F. The pickling starter is aerated by mixing it with clean hands one to two times a day, until it smells clean and slightly sour. At this point, the vegetable scraps are removed and the nukadoko is ready to use for pickling vegetables! Nukadoko are highly prized and cared for. Some starters are passed down for generations, over decades. Pickling fanatics even take their nukadoko with them when they travel in order to maintain the freshness of the beds! The more cultivated the nukadoko is, the more complex the flavor of the resulting nukazuke pickles. As vegetables are pickled and removed from the nukadoko, the pickling bed is replenished with rice bran, salt, water and seasonings. Apple and yuzu peels are sometimes added to the nukadoko to infuse sweet and fruity aromas into the pickles. Vegetables such as radishes, carrots, cucumbers and eggplant are delicious when pickled in the nukadoko! Have you ever tasted nukazuke pickles? What did you think? 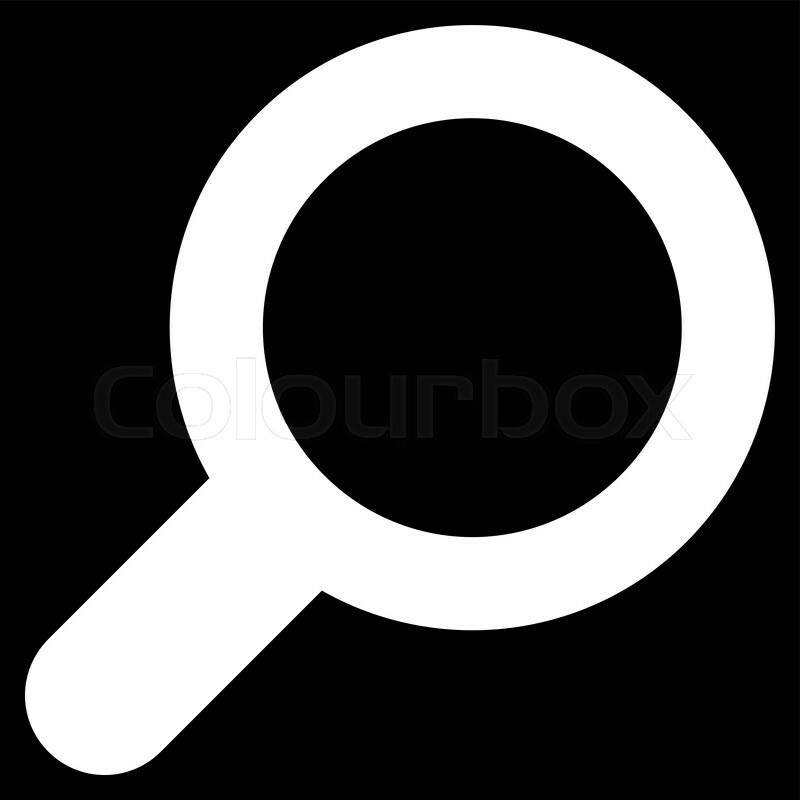 Be sure to share your favorites with us below!